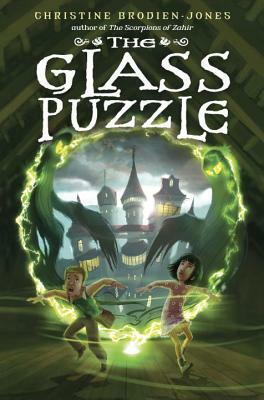 Delacorte Books for Young Readers, 9780385742979, 336pp. CHRISTINE BRODIEN-JONES studied writing at Emerson College in Boston, and has been a journalist, an editor, and a teacher. She now splits her time between Gloucester, Massachusetts, and Deer Isle, Maine. Look for her other book for young readers, The Owl Keeper, available from Delacorte Press.